Sajjad Ahmed Memon, Naeem Ahmed Laghari, Fayaz Hussain Mangi. Background: The relative dosimetry plays vital part in treatment planning of patients. Factors such as percent depth doses, tissue maximum ratios, tray factors, wedge factors, etc., determined from the relative dosimetry, affects the patient dose. The current study intended at measuring and evaluating the wedge factor for different field sizes and depths for 60Co teletherapy unit GWXJ80 of NPIC China. 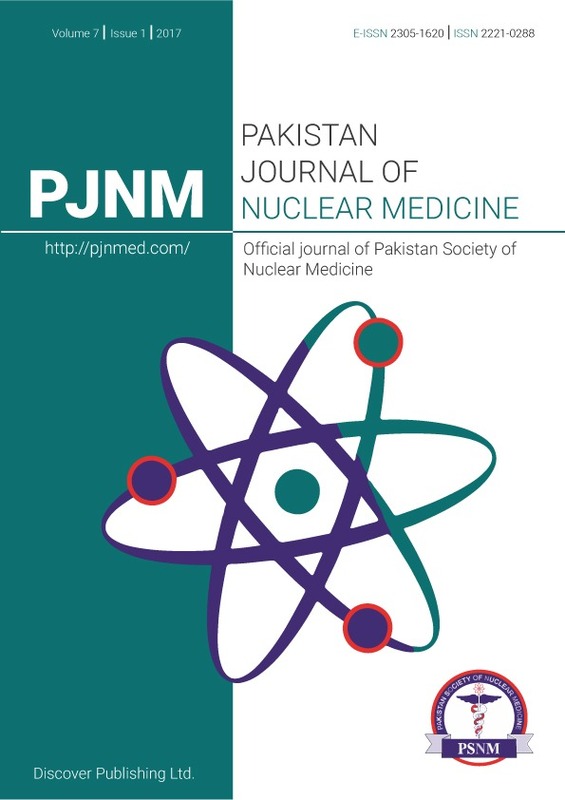 Methods: The measurements for 15o, 30o, 45o and 60o wedges for different field sizes and depths on 60Co teletherapy unit GWXJ80 of NPIC China installed at Nuclear Institute of Medicine and Radiotherapy (NIMRA), Jamshoro, Pakistan, were done in water phantom of 30x30x30 cm3 dimension at 80 cm Source-to-Surface Distance (SSD) by using calibrated Farmer’s NE 2570 electrometer with NE 2571 0.6 cc ionization chamber. Results: The evaluation of data showed that there was no significant difference in factor of each of wedge being analyzed for different field sizes and depths. Conclusion: The current study suggests that wedge factor for a particular wedge is approximately a constant value irrespective of field size and depth. The measurement for only one field size at one depth is sufficient to calculate the wedge factor for a particular wedge. Key words: 60Co, Quality assurance, Relative dosimetry, Field size, Depth.